Looking for a fun and unique place to host your Holiday Party? It's not too late to book your Holiday Party now at Smokies Stadium! 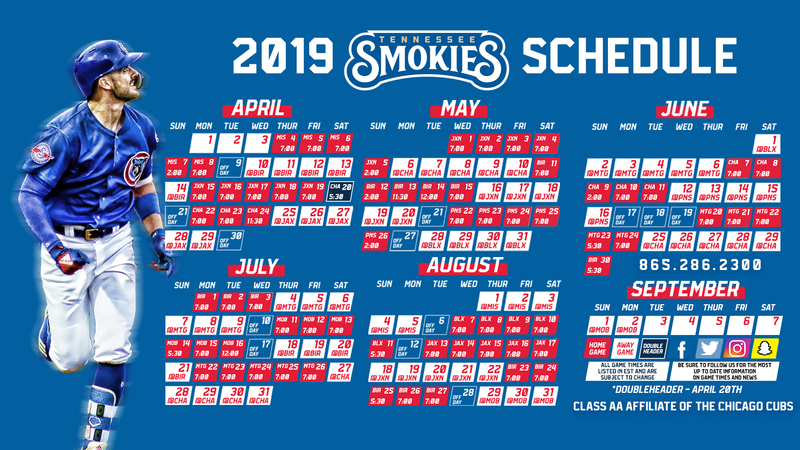 Host yours at Smokies Stadium in an indoor, private, restaurant-style space with your choice of menu selections, and a festive atmosphere. To book your party today email us or call 865-286-2317 to speak to a Smokies Representative.